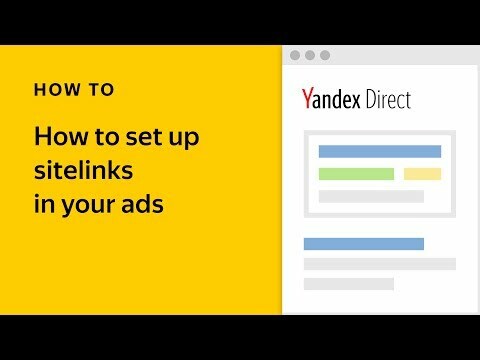 Good news for all those promoting hotels, automobiles, realty and flights online – now for smart banners and dynamic ads, you can use other feeds along with the traditional Yandex.Market feed (YML) format. These feeds will automatically take into account the specifics of your business when creating ads. 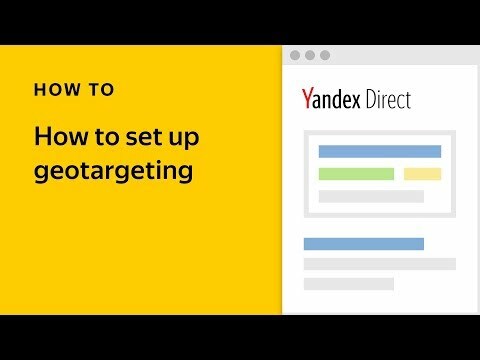 For example, you have already placed an ad on Auto.ru, Yandex.Realty or on AdWords (for “Flights” or “Hotels and rentals” business types), and the prepared feeds for these sites can be uploaded into Yandex.Direct. If you have not yet placed such an ad, this detailed help section can help you prepare the correct feed for your ad’s category. What makes a good smart banner? First, any “selling” information from a feed will appear in banners, which takes into account the features of that particular business. For hotels, this may be the location, the number of stars and the rating. For realty, it might be the name of the housing complex, the address, the nearest metro station and the journey time on foot or by vehicle to get there. For those searching for a specific apartment, you can serve them the exact price, and for those who are looking for a place in a particular area, you can show them a housing complex with a starting price value. Second, Yandex has provided suitable smart banner templates for each business type. In addition, these banners are more interactive. For instance, when advertising cars, you can create a carousel of images made from several photographs, and your potential clients will be able to browse through them directly on the banner. Additionally, the interface for working with smart banners has been updated. Now in the Ad Builder for smart banners, you can create creatives based on beautiful layouts which are specialized for different ad categories. All changes you make to the settings of a creative are immediately visible in the preview window. Prepared creatives are automatically grouped by when they were created. You can make batch changes for these groups, such as changing a logo. There are several sorting and filtering options available to easily browse through your creatives. For example you can sort all creatives in the Ad Builder interface to appear by their type, template, dimensions, date created and other parameters. Details about creating and editing creatives can be read in the relevant help section. If you have at least one campaign that has smart banners, you can upload a new category feed for it. When uploading, choose the required business type from the dropdown list, and then all the advantages of using categorized banners will become available to you. You need to choose the required feed from the list at the ad group level and, through using category filters, set the categories of products or services you want to advertise. 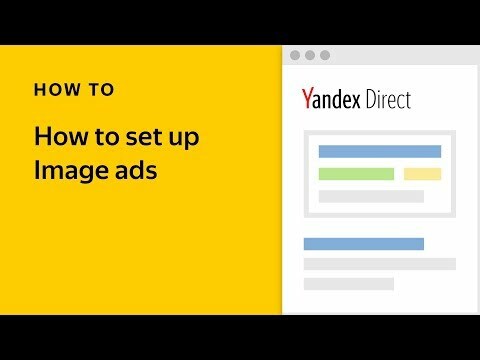 If it is important for you to create a new campaign for categorized smart banners, or you have not yet placed smart banners through Yandex.Direct, then please contact the customer service department at Yandex or a specialist from your ad agency.